Our office is located in the center of Tokyo near by the Imperial Palace. From the treatment chair, the patients can enjoy the peaceful view of the British Embassy and the woods in Palace. 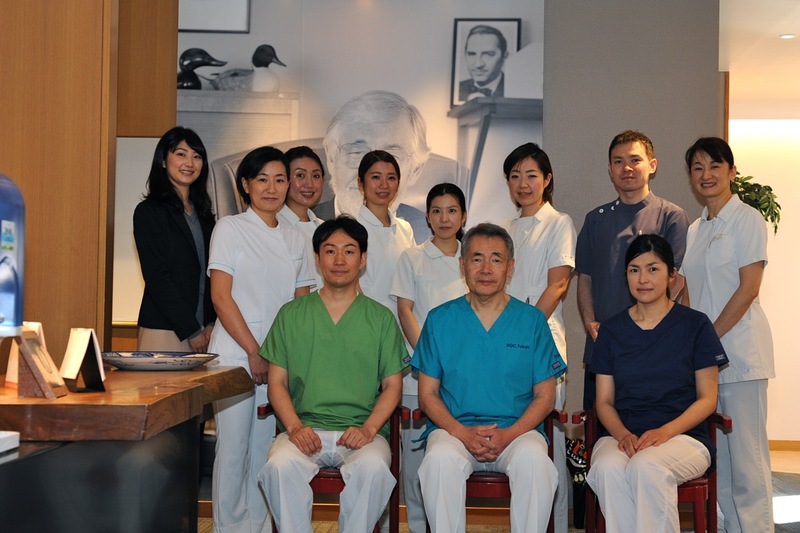 The clinic was established in 1990 by Dr Yataro Komiyama, who was trained in the world's most scientific implant system during 1980 and 1983 by Professor Brånemark and his team in Göteborg. Upon his return, Dr Komiyama was eager to organize an osseointegration center in Japan for the benefit of patients and clinicians. 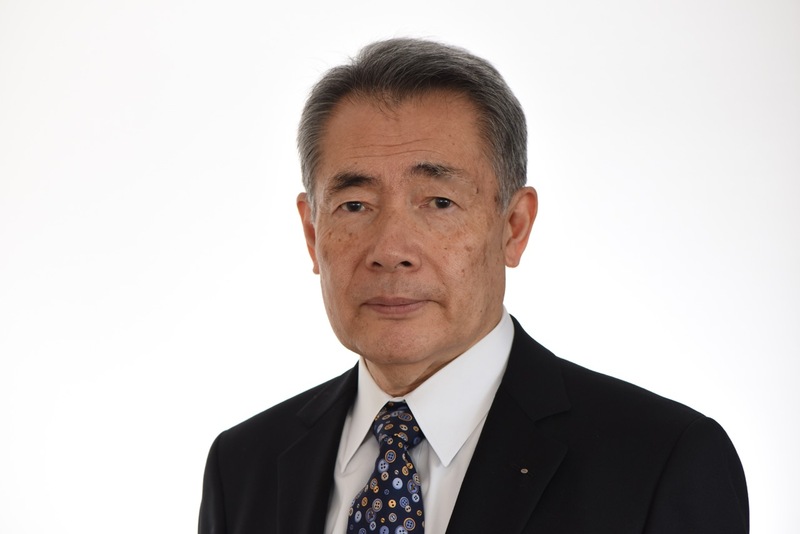 Through this center, he has assisted in the proper spreading of osseointegrated applications in Japan. We have focused on the proper treatment for patients and the training for dentists and co-dental staff members, for example the members of study group Club 22. We also organize clinical research in collaboration with Tokyo Dental College and Osaka University, as well as participate in projects coordinated through the BOC in Göteborg. "Everything has changed in the dentistry except the eternal truth of osseointegration and the relation between patients and dentists" and "The vital tissue is wiser than the human being"